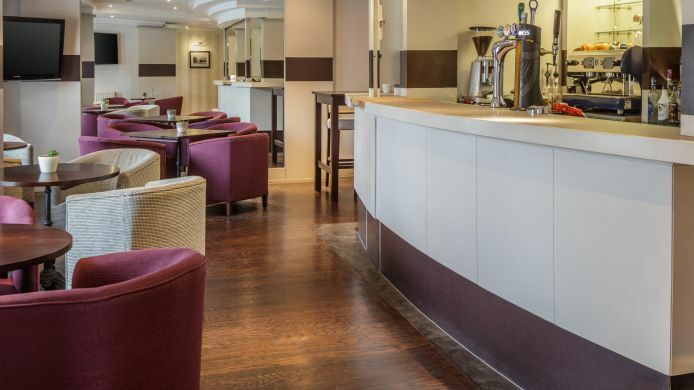 The Mercure Altrincham Bowdon Hotel is a modern 3 star Manchester Airport Hotel with comfortable rooms, a restaurant, bar and a leisure complex including a heated pool. 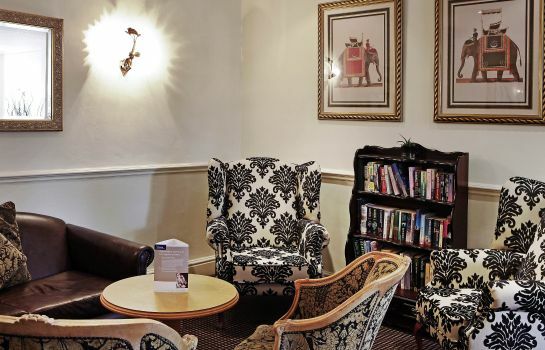 We recommend the Mercure Bowdon for couples and business travellers. 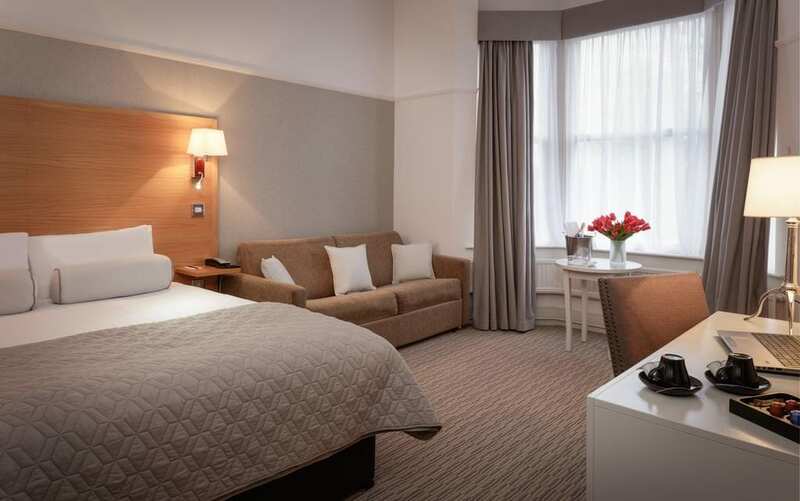 The Mercure Bowdon Manchester Airport has a range of rooms available including Standard, Superior and Executive. 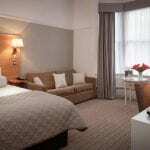 All have wireless internet, colour TV, Tea and Coffee facilities. 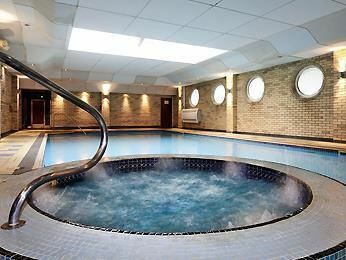 If you have time and fancy a dip then the hotel has a pool complex with Jacuzzi, Sauna, Steam Room and the Heated Pool. 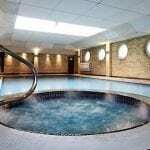 Guests can use the facilities for free, although children can only swim at certain times. 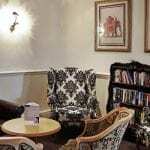 You are advised to check these directly with the hotel. 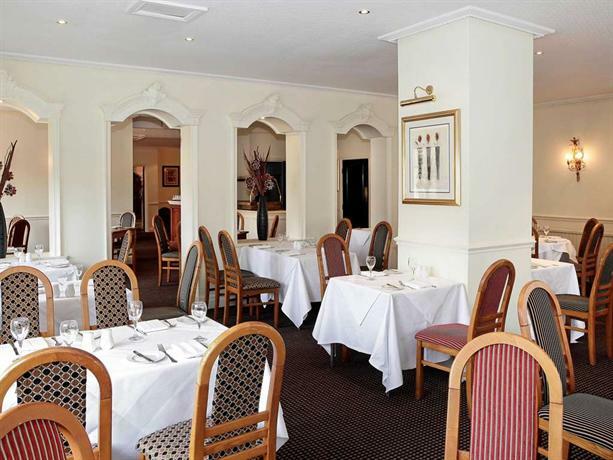 The Bowdon Restaurant offers a full English and continental buffet breakfast, with omelettes cooked to order. 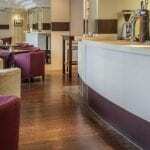 Breakfast is served from 07.00 to 09.30 daily. 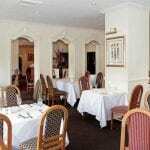 Evening meals are family favourites, fish & chips, burgers and light snakes. A kids menu is also available. Dinner is served from 19.00 to 21.30. 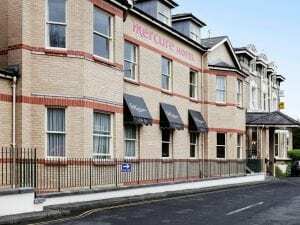 The hotel is located in Altrincham around 15 minutes by car from Manchester Airport and has good connections to the motorway network and Greater Manchester. Please note the hotel does not have a lift.